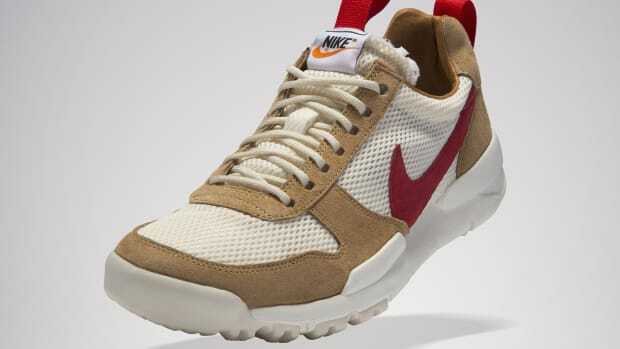 The coveted limited edition returns after its 2016 release. 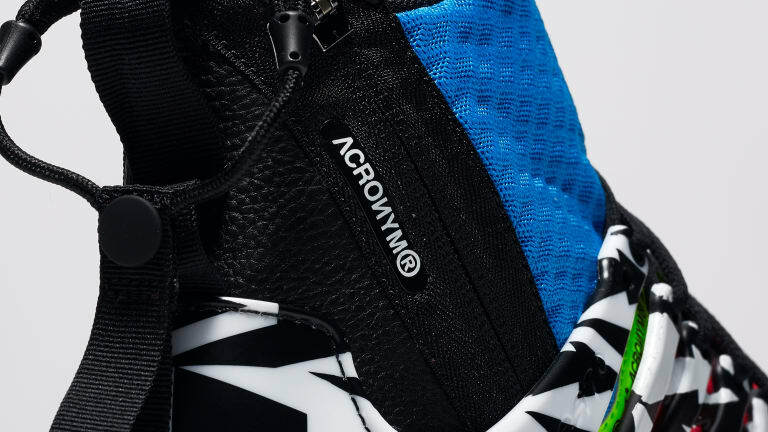 It was only a matter of time before Nike revisited their original footwear collaboration with Acronym. 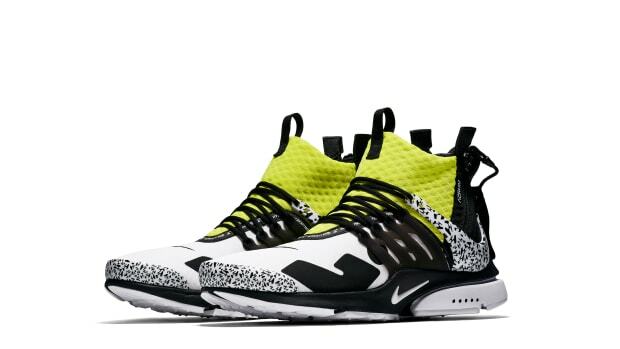 With the original collaboration commanding almost 4x its retail price on the secondary market, many hoped for a new release of the bold take on the Presto. 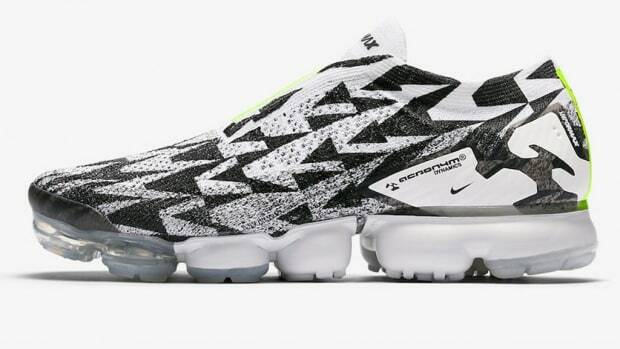 That day has arrived with the announcement of a 2018 model that revamps the lineup in three new colorways and a bold print that turns their signature "A" logo into a camo-style pattern. 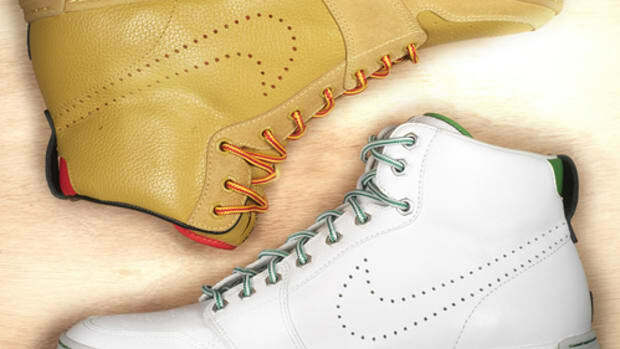 Look for all three colorways to hit select retailers on September 20th. The rare release returns after five years. 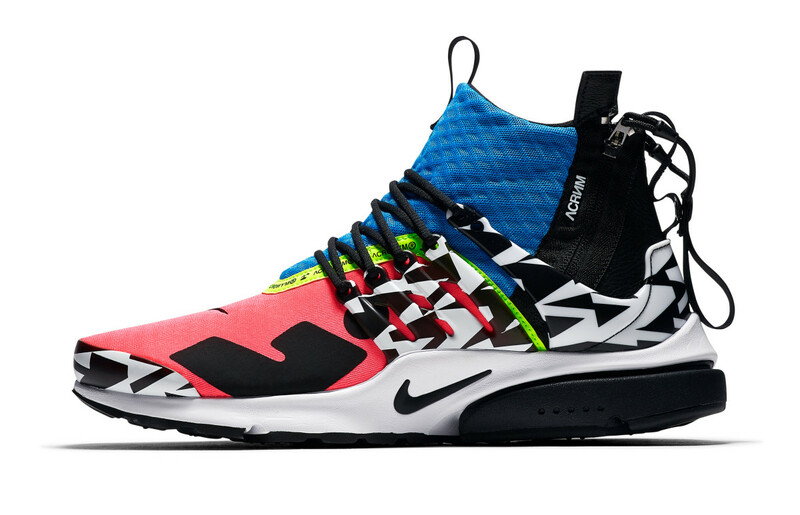 Acronym gets ready for Air Max Day.